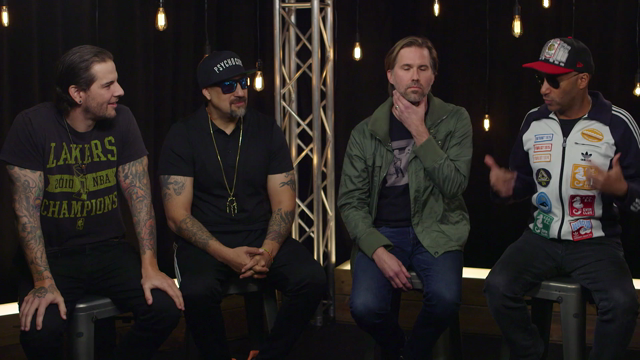 In celebration of Descendents frontman Milo Aukerman’s 50th birthday on January 1st, FILTER Magazine has curated an all-star tribute covers album. FILTER Presents: Songs of The Descendents includes contributions from Mike Watt, The Henry Clay People, The Babies, Milo Greene, Band of Horses Ben Bridwell, YACHT, and more. Los Angeles skate-punk band FIDLAR also appear on the album, offering a version of “Suburban Home” that’s far louder and more sonically disheveled than the original. Download it below. The compilation will be available sometime in January. 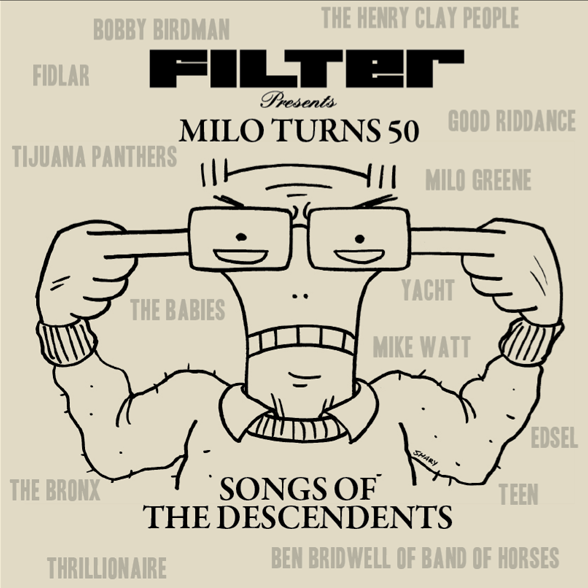 It coincides with the magazine’s 50th issue, Milo Turns 50: Descendents Grow Up Whether They Want To or Not, available on newsstands through February 2013.